Weather in Ireland, read this guide on how to survive it! Do not be surprised or caught out. 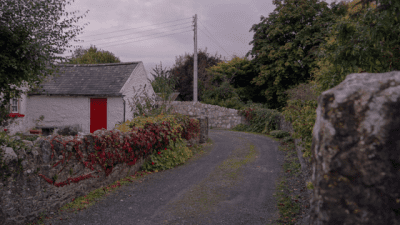 Understand the geography of Ireland and how it affects the weather. Irish weather is notoriously unpredictable. One moment the sun is shining and the next you’ll be running for cover from an unexpected downpour. That said, when the weather is nice in Ireland it’s the most beautiful place in the world! Beat Irish weather this summer and read this guide. Ireland experiences a temperate climate, due to its proximity to the Atlantic Ocean and the presence of the Gulf Stream. The North Atlantic Current of the Gulf Stream helps keep Ireland warm throughout the year. The sea surrounding the island absorbs heat during the summer and gives out heat during the winter. This results in a minuscule 20°F average difference in temperatures between January and July. The weather in the various parts of the country varies hugely. Broadly speaking this is due to the prevailing south westerly winds Ireland receives. As the wind and clouds blow in from the southwest over the country, the clouds drop their moisture over the western part of Ireland, especially in mountainous regions, such as Kerry, Galway and Donegal. In contrast, the east coast of Ireland (Dublin in particular) is very dry. The air pushing over from the southwest has already left its water over the western part of the country, which leaves the east coast a lot dryer. 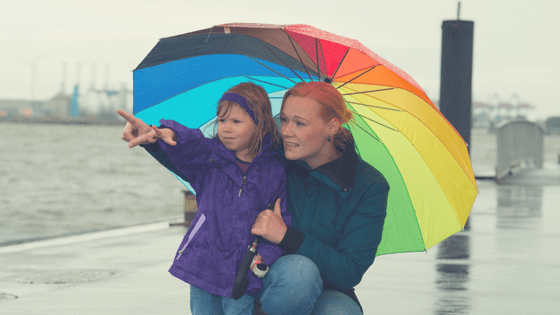 Met Eireann is the go to for weather forecasts in Ireland, so check the report for your time in Ireland to be extra prepared. Summer in Ireland typically features warm weather, sunny skies and scattered cloud. That said, rain is not uncommon and it has even been known to rain every day of the summer, so make sure to bring a rain jacket! The average temperature of an Irish summer is 60°F, not too hot, not too cold. For summer 2018 weather guru Ken Ring predicts good dry weather in May, colder weather in June with a sprinkling of snow early in the month, plentiful sun and rain in July and similar conditions in September. Ken Ring is a long range forecaster from Auckland, New Zealand. Ken’s forecasts are revered by Irish farmers but there’s no guarantee of 100% accuracy. Be prepared for all surprises and you won’t be surprised! Layers, layers, layers! Given that it can rain at any moment, having a rain jacket is essential. 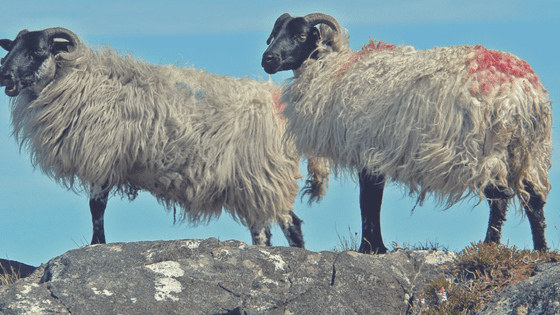 And while temperatures are quite stable in Ireland, some days will be colder than others, so it’s advisable to have a sweater or coat to wear to keep yourself warm on the colder days. Wearing layers means that when it’s cold or wet you can wrap up and when the sun peaks out from behind the clouds you can strip it all off and enjoy the sunshine. With layers come flexibility, which is the key to surviving and thriving during summertime in Ireland. Visiting the beautiful outdoors of Ireland is a must but it’s wise to have backup plans of the weather doesn’t cooperate. 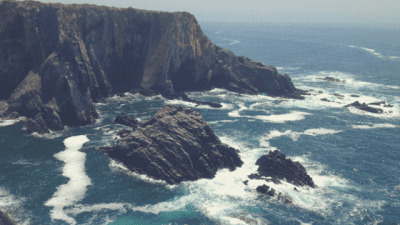 Ireland is famous for its hidden coves and rugged yet jaw-dropping coastline, however, being outdoors in foul weather is not pleasant. Because of this, if you plan on visiting the Wild Atlantic Way or any part of the Irish outdoors, have a backup plan. 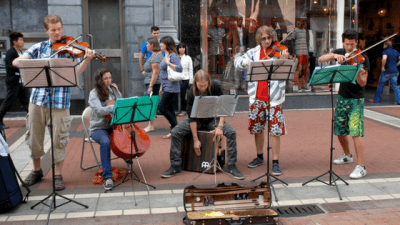 For example, if you plan to visit the Cliffs of Moher, if the weather is awful you may decide to visit the quaint seaside town of Lahinch instead, where you can enjoy a quiet cappuccino or a warming Irish whiskey. In Ireland, it is known that a pot of gold waits at the bottom of every rainbow. Rainbows result from the reflection of light in droplets of water and thanks to the presence of clouds and sunshine in an Irish summer, we get a lot of them. 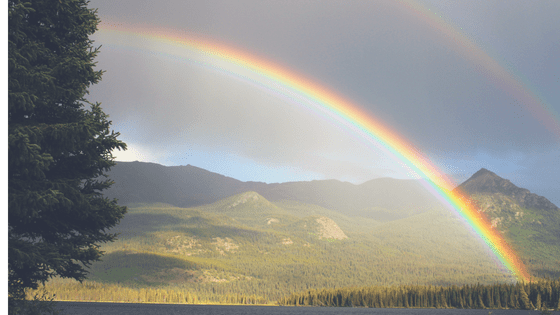 All these rainbows make for excellent Instagram pictures so make sure to have your camera ready to get that “pot of gold” shot when a rainbow does appear. 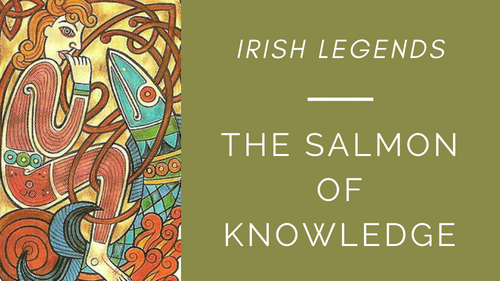 If you’re interested in Irish mythology (besides leprachauns and pots of gold), check out the story of Ireland’s greatest legend Cu Chulainn. We can’t give away pots of gold but this weekend we are giving away a beautiful Wool Trinity Cap. 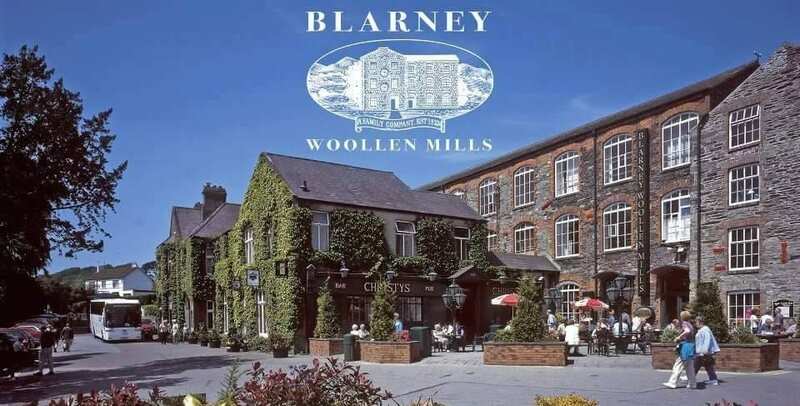 All you have to do is share this article on Facebook or Instagram and tag @BlarneyWoolenMills!